21st January was a very special evening for all of us at The Great Eastern Home as Dr. Anurag Kanoria went on stage to receive the award presented by GoodHomes, in the Editor’s Choice Category for our Range Of Furniture. All of us thank Good Homes and our clients, for making this day possible. It is your excellent taste that makes it all worth our while. 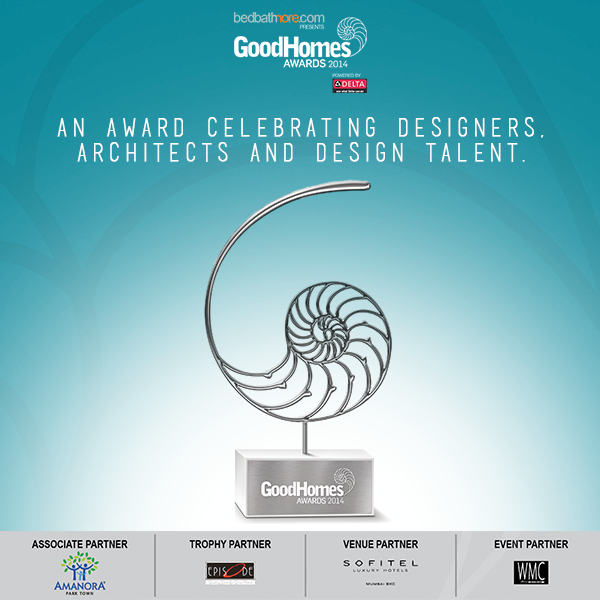 GoodHomes is one of the leading decor magazines in India that offers an eclectic mix of innovative ideas to its readers that fits every space and budget. The Great Eastern Home is indeed honored for receiving this appreciation from them. The trophy is a stunning piece of art in itself. It is inspired by the Fibonacci curve, a symmetry in the design with aesthetic and artistic appeal. It represents the epitome of excellence and achievement in perfecting the art-of-living. You can visit us at www.thegreateasternhome.com and take a look at our pride! Enter your email address to follow The Great Eastern Home blog and receive notifications of new posts by email.